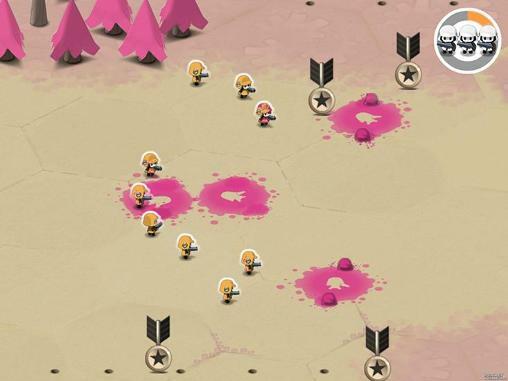 Tactile Wars is a free to play mobile strategy game developed by Ankama and is available on both iOS and Android. In Tactile Wars players can enjoy fast-paced strategic combat where the objective is to coat the enemy's territory in your color of paint. You will lead your own force of paint-shooting units into battle with just the touch of your finger as you seek to expand your color's empire. Even legendary units can be hired to really send your foes running in fear. 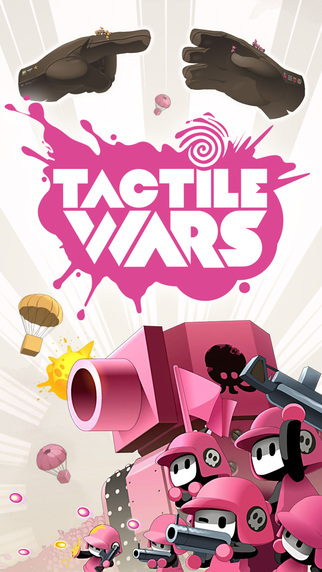 Epic battles full of color and limitless strategies await in Tactile Wars. Multiplayer Alliances: Form alliances with other players of the same color so you can take over territories together! 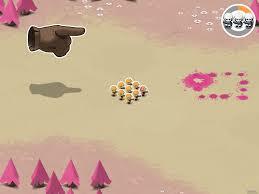 Build Your Base: Use mines, turrets, and other defensive structures to defend your camp from invading players. 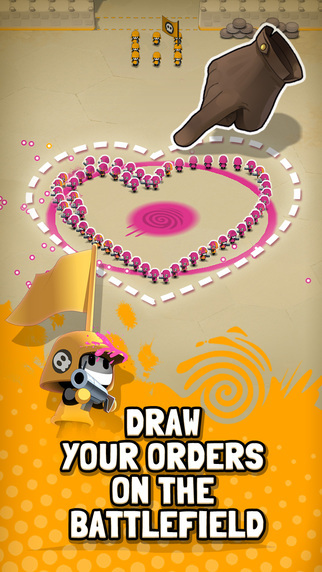 Troop Upgrades: You can upgrade your troops to make them even more effective and ready to blast some paint. 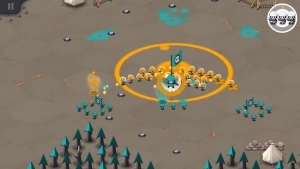 Bigger, Badder Stronger: Bosses are coming to Tactile Wars! 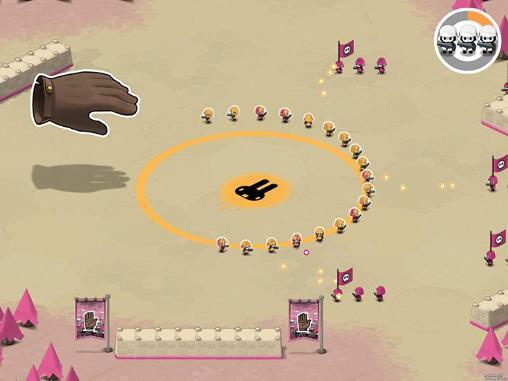 Create your own to do battle with your foes' bosses! 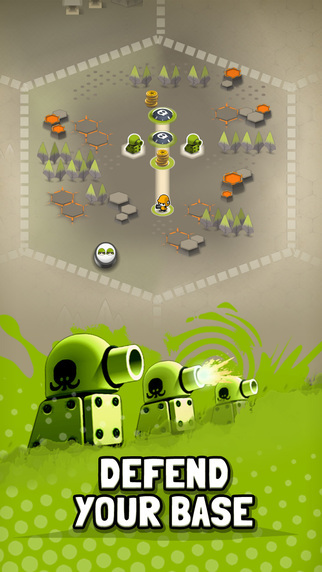 Ankama launches Tactile Wars, a colorful strategy arcade game for mobile.